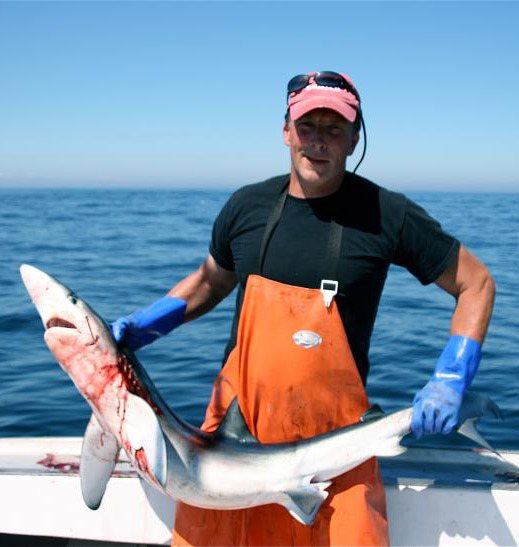 Captain Don “Soup” Campbell, a local native, has a 100-ton U.S. Coast Guard Master License and more than 25 years of commercial and sport fishing experience in the waters of Cape Cod Bay, Massachusetts Bay, and the Gulf of Maine. 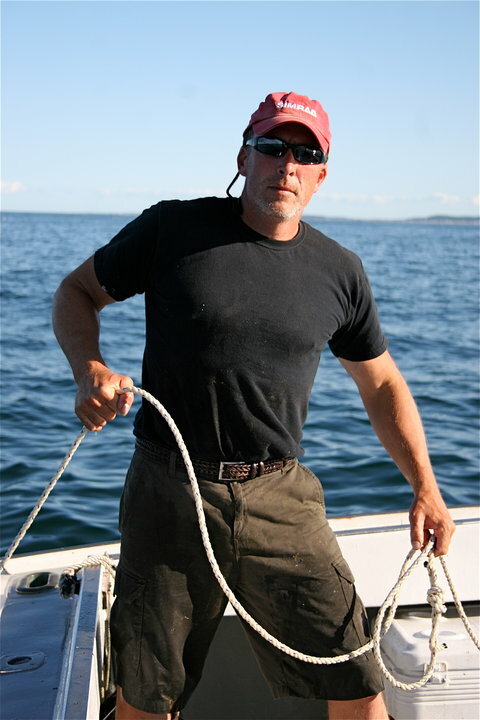 Captain Don is patient and safety-conscious, and has a deep-seated knowledge of the local fishing spots. 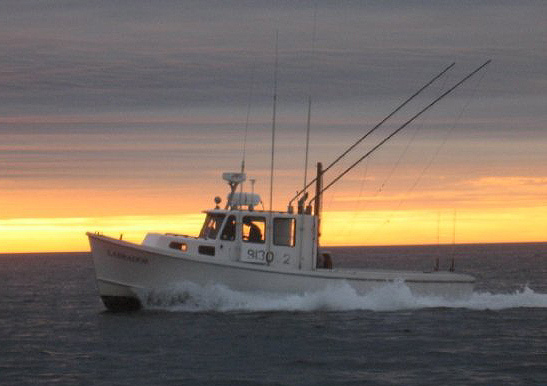 Even the most experienced fisherman have noted the benefits of how Soup staffs and runs his charters, giving assistance and advice along the way. 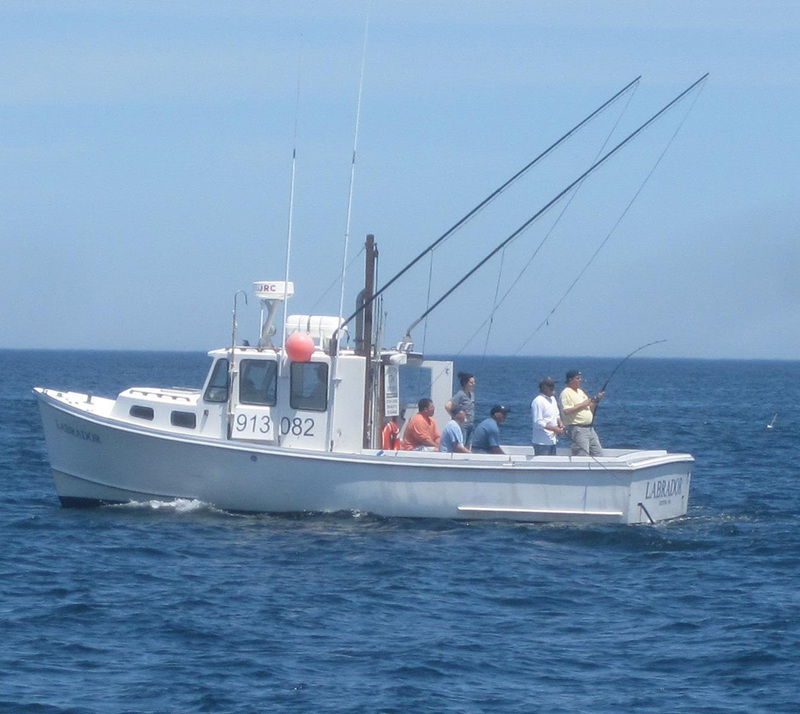 The Labrador is a 32′ BHM commercial fishing vessel built for in-shore and offshore fishing and lobstering. She cruises at 17 knots and features a new 325hp Volvo Penta diesel engine. Extremely sea-worthy, she can stay out fishing when sportier counterparts have to head back home. Captain Don utilizes a full complement of sophisticated electronics onboard the Labrador for safety, navigation, and fish-finding purposes. If you’re looking to build memories and test your mettle against the finest beasts beneath the waves, there is no finer guide than Captain Don Campbell. 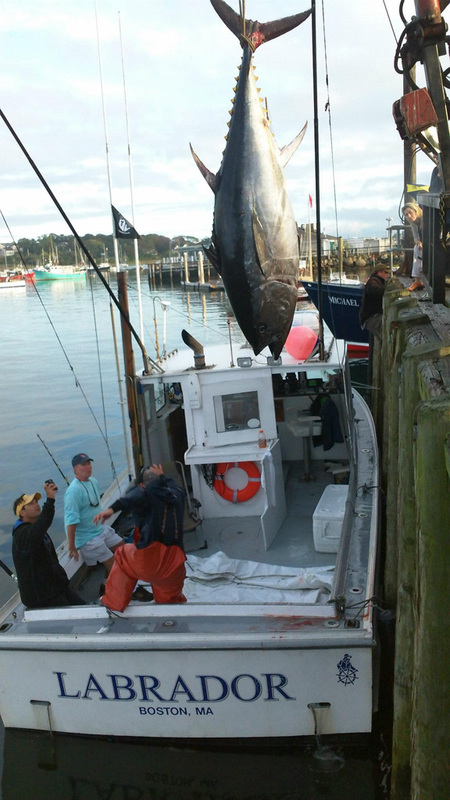 To book a charter today, call right now!